Who would you say was one of the most significant environmental Presidents? Would it surprise you if I told you I think it is Richard Nixon? Yes, the only US President to resign from office, and who commonly made such un-eco-friendly statements as comparing environmentalists to a bunch of animals, was also the President who signed into creation the National Environmental Policy Act (NEPA) in 1969. This was one of the first laws that established the legislative framework for protecting the environment, outlined national environmental policies and goals, and developed the Presidential Council on Environment (now known as the Council on Environmental Quality (CEQ)) within the executive office. NEPA requires federal agencies to integrate our national environmental values into their decision making processes by considering the environmental, human and social impacts of their proposed actions as well as the reasonable alternatives to those actions. In 1970, President Nixon also created the Environmental Protection Agency (EPA). Before the agency was created, our nation had no central authority overseeing the protection of the environment. Shortly afterwards, he signed into effect the Clean Air Act Extension. This is one of the most significant air pollution control bills in American history. It required the newly formed EPA to create and enforce regulations to protect people from airborne pollution known to be hazardous to human health, specifically targeting sulfur dioxide, nitrogen dioxide, particulate matter, carbon monoxide, ozone and lead. Finally, in the midst of his impeachment concerns, Nixon also proposed and lobbied through Congress the Safe Drinking Water Act that was ultimately signed by President Gerald Ford in 1974. This act initiated national efforts to protect the nation’s lakes, streams, rivers, wetlands and other bodies of water. 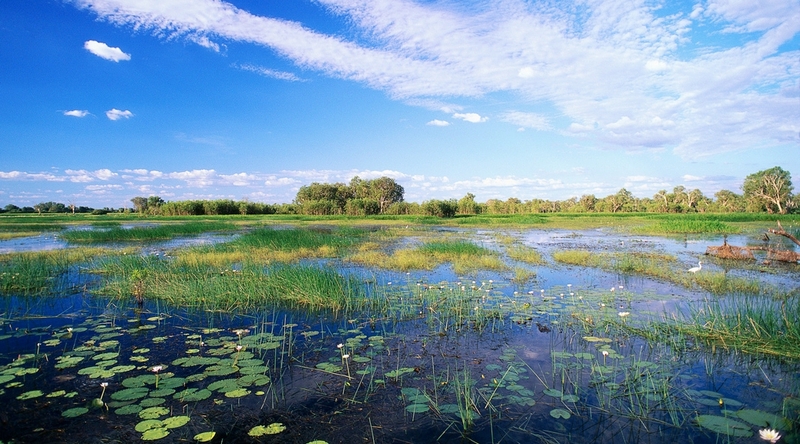 It is fundamental in protecting aquatic resources including public drinking water supplies. It comes as no surprise that during such an important environmental awareness period the first Earth Day was celebrated on April 22, 1970. Earth Day founder Gaylord Nelson, then a U.S. Senator from Wisconsin, proposed the idea of a “national teach-in on the environment” to the national media and ultimately gathered a national staff of 85 to promote events across the country. On that first Earth Day over 20 million Americans took to the streets, parks, and auditoriums to demonstrate for a healthy, sustainable environment in many wonderfully creative ways. In the 45 years since the origin of NEPA and these other ground-breaking legislations, environmental protection and regulation has become extensive and complex. In my role as Environmental Coordinator, I work hard to ensure our clients and projects comply with the applicable laws and regulations that govern our projects. I work to guide projects from preliminary design through construction and operation while successfully acquiring the relevant federal and state environmental permits, including NEPA compliance for impacts to streams, rivers, floodplains, wetlands, and state- and federally-listed species, among others. Earth Day 2015 will celebrate the 45th anniversary of the event that raised environmental issues awareness to unprecedented heights and brought the concept of working towards a cleaner and safer nation from a wild “hippie” idea to mainstream citizens. For more information on how you can participate in Earth Day celebrations and events visit Earth Day Network.